QTRCO's Q-Series Rack & Gear™ Actuators are direct replacements for traditional R&P actuators. 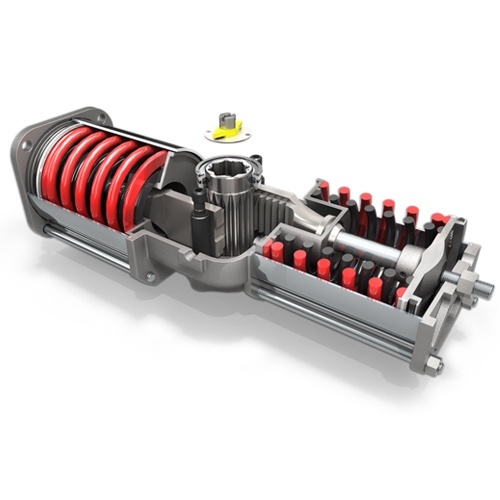 The design incorporates numerous considerations that simplify user installation, improve performance, and extend actuator life. Cylinders are offset to eliminate internal cantilever loads. Low friction rollers support the racks; twin rails on the racks assure proper gear engagement. 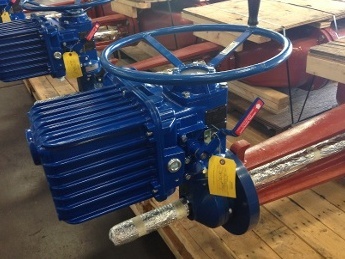 Shafts are pressure balanced to remove the pistoning effect common to R&P actuators. 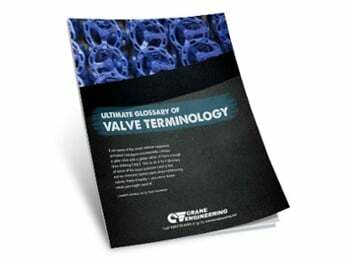 Failure-prone seals are designed out, replaced with readily available industry-standard O-rings. And bidirectional travel stops actually stop the piston motion, eliminating the considerable side loading that pinion-located stops create. 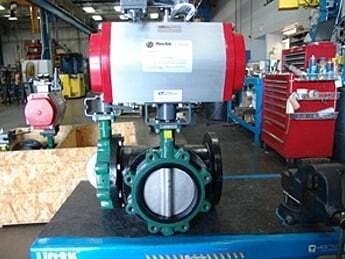 QTRCO designs and build actuators that simply do not encounter field service issues. With a very rugged mechanical design and the elimination of normal failure modes—sliding parts, side load forces and numerous seals—QTRCO actuators are the best in the industry.